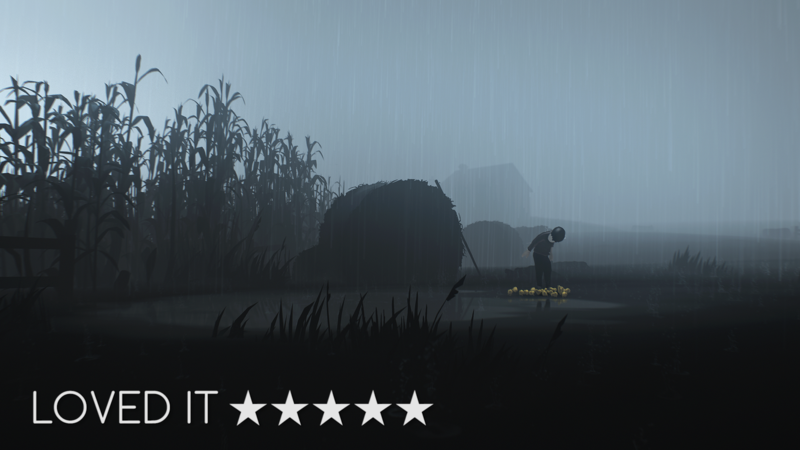 Playdead have returned with another 2D puzzle platformer, but is it worth your time? I’ve been waiting for the follow up to Limbo for quite some time. Limbo was of the indie renaissance era of games where smaller-scoped titles finally made their way into the limelight, coming out alongside greats such as Braid and Brothers. Playdead have kept quiet about this title for a while now, and the release of this game was just as quiet. But it’s finally here. This is going to be an incredibly difficult review to write, as the majority of what I want to talk about with this game has to do with it’s narrative. But, much like how Inside tells its story, I’ll be subtle about it. 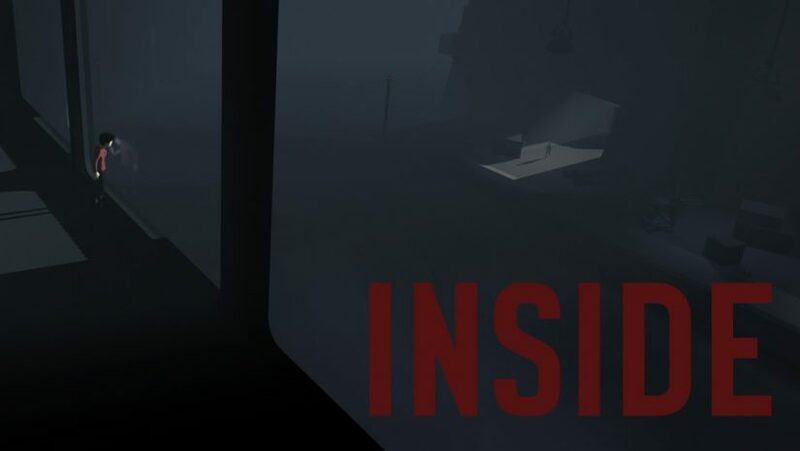 Inside is a puzzle platformer at its core, but simply calling it that does it a great disservice. The gameplay is rather simple; you can run, jump, and grab things. Puzzles involve things like pressure plates, moving blocks, and a little strategy. None of them are particularly difficult, but all of them are extremely clever and satisfying, giving me many “aha!” moments. Thing is, nothing Inside does with its gameplay on the surface is particularly revolutionary. Much like Limbo, it’s a rather straightforward experience if you strip away everything else. One thing is for certain, Playdead have absolutely nailed atmosphere. The visuals are bleak, yet beautiful. It won’t win any awards for technical prowess, but it should win every award for art direction. Much like the rest of the game, Inside’s art is very subtle. The use of muted colors give life to this dystopian world in the sense that it feels both lived in and abandoned. I’ve always been an advocate for games with bright colors, especially since a lot of games in the last ten years or so usually have a dark, brown/gray color palette. It always seemed so uninspired to me, even lazy. I’m not sure what Playdead have done specifically in Inside, but I couldn’t be more happy to eat my own words. Everything from the lighting to character design made me immersed from the moment the cold open begun. The art direction is so impressive that somehow they made transitions from forests to factories to sewers to office buildings all completely cohesive. The sound design is even more incredible. If you listen to the podcast or watch my streams you know that I’m a bit of an audiophile and it takes quite a bit to impress me. When a game has really great sound design, it’s so completely part of the rest of the experience that you don’t even take a second to think “that’s good design”. Inside did this to me in spades. Inside is a mostly quiet game; no giant explosions or combat encounters to speak of. Again, like the rest of the game, it’s incredibly subtle. The dissonant sounds that crescendo when an enemy gains on you then dissipate the moment you reach safety especially struck me. What’s even more eerie is that, save for the dogs, the enemies themselves are usually completely silent. From minute one there’s this sense of dread that permeates the entire experience. Yet Inside refuses to settle for jump scares (though I gave them to myself a couple times) and instead opts for pure atmospheric horror. The world is so incredibly crafted that, although I wanted to learn more about it, I was afraid to. Everything about this game terrified me. All of this comes together in a dark, unsettling tale of corporate oppression, avarice, and the capability and depravity of humans in power. All told without a single line of dialogue. All this tension I felt, all the uneasiness the game just oozes out and not a single word is spoken. The narrative is woven into the atmosphere, art, but most of all the game mechanics. I can’t talk about some of the game mechanics without spoiling the narrative, and that right there is what makes Inside so special. It’s so masterfully crafted in every single way, especially what happens in the final 20 minutes. I could absolutely continue to talk about how Inside nails every iota of its design, but I really, really want all of you to see this for yourself. Very few games find success in the marriage of gameplay mechanics and narrative. Most games play out like movies with interactive sections, which is fine. There’s a reason why movies are as successful as they are, a lot of people enjoy passive experiences. But when a game has one of those moments where it truly harnesses the fact that someone is in control, that’s what really makes this medium so special. It’s why I love video games as much as I do, because no other form of art can do this. The last moments in the ocean in Brothers: A Tale of Two Sons. The intro sequence of The Last of Us. Inside.